I have been applying for some grants recently–the AIIS senior performing arts grant in particular–and I have been thinking about how to formulate a Full Bright grant proposal as well, but for a completely different project. 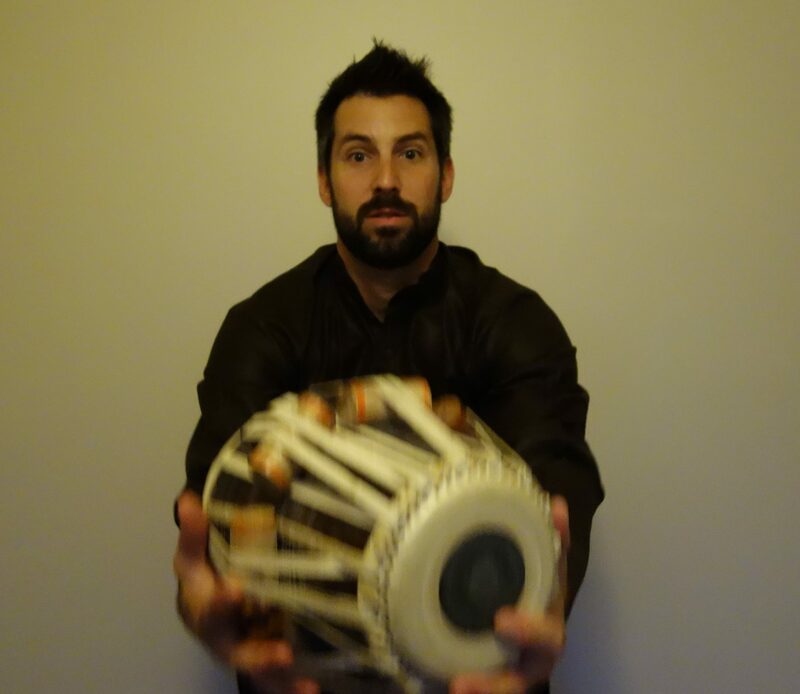 For the AIIS grant, I am proposing to learn only sangat (music accompaniment) on the tabla for nine months in New Delhi. For the Full Bright however, I am thinking about pursing something that extends my master’s research in Hyderabad and research the history of North Indian Hindustani Music in Hyderabad through interviews and historical ethnographies of families and disciples of those that were apart of Hyderabad’s past. The eventual goal is to apply this knowledge to both a future Ph.D. and articles that I wish to publish in various journals. To the best of my knowledge, nothing has ever been researched/published in the this subject more than a few notes in a larger study here and there. I know that James Kippen has done some extensive interviewing in Hyderabad recently, and I would hope that I could be in contact with him if I have the chance to conduct research there. In a recent conversation, I heard an interesting point about the scope of doing historical research on music in India: new research is limited to either biographies and/or written documents (i.e., letters) of the musicians and their families and collegues. The point was raised in comparison to how western music history is based almost solely on documents and the written word from a far greater pool of sources (i.e., historians, novels, letters, political accounts, etc.). This idea coincides with one of my favorite books by Regula Qureshi, Master Musicians Speak, where she asserts that the most important aspect of Indian Music scholarship at this point should lie in letting the Masters of this art be heard. Using this as a model, I am formulating my Full Bright proposal to conduct research in Hyderabad of musicians and their families that were (and maybe still are) associated with the presence of Hindustani music there. The idea is to collect as many interviews as possible, visit particular venues and neighborhoods that supported this music, and eventually write a critical history on Hindustani music in Hyderabad guided primarily on the voices of musicians and their ancestors.